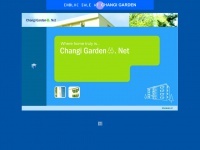 The web server used by Changigarden.net is run by Iconz-Webvisions Pte. Ltd. and located in Singapore. This web server runs 6 other websites, their language is mostly english. Server provider: Iconz-Webvisions Pte. Ltd.